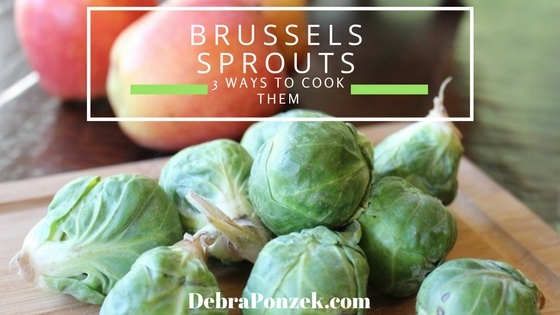 There are a few ways to cook Brussels sprouts and I’ve tried them all. Sometimes I blanch them(until they are just tender) and then continue cooking them with shallots or bacon for a richer flavor. My favorite way to cook Brussels sprouts is roasting them because I love how sweet and nutty they taste. 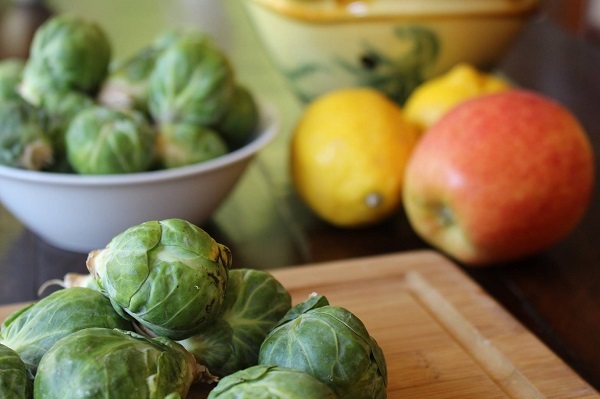 Rinse the Brussels sprouts and remove any tough or yellow outer leaves. Trim off the stem. 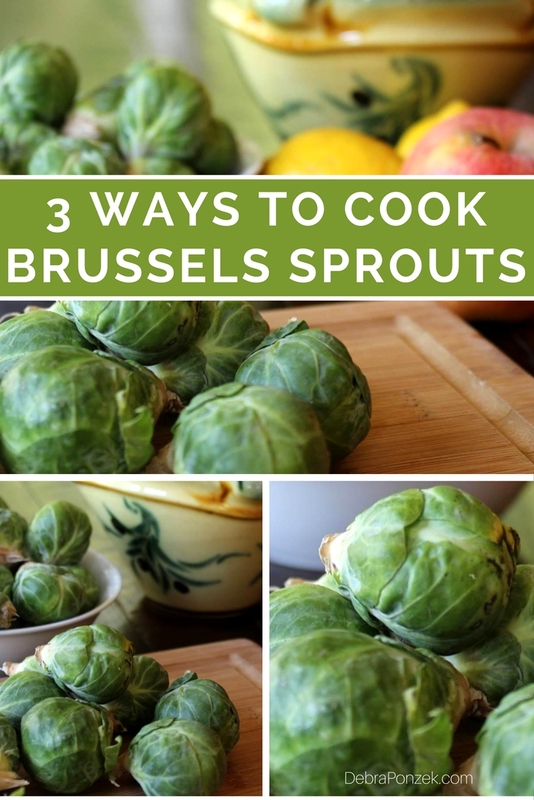 If the sprouts are large you can cut them in half–if not leave whole and toss in a bowl with olive oil and distribute in an even layer on a baking sheet. Season with salt and pepper. Roast the Brussels sprouts in a preheated 375-degree oven for about 40 minutes, or until tender when pierced with a paring knife. Shake the pan once or twice during roasting to ensure even cooking. 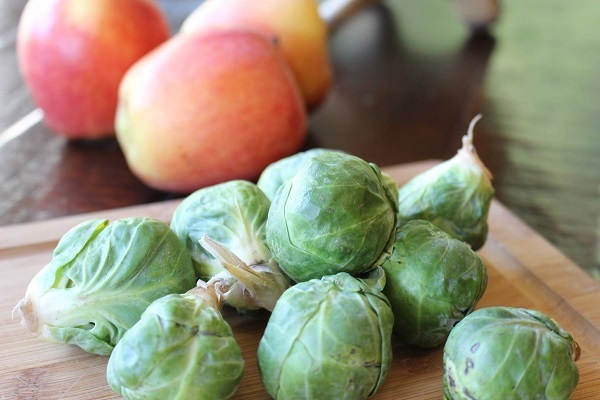 Larger sprouts can be cut in half for more even cooking. Add BS to boiling salted water and simmer for about 10-12 minutes, or until tender when pierced with a paring knife. Drain and toss with olive oil and season with salt and pepper. Brussels sprouts can also be drained at this point and sauteed in olive oil, butter or bacon fat to add a little bit of crispiness and flavor. Which is your favorite way to cook Brussels sprouts?